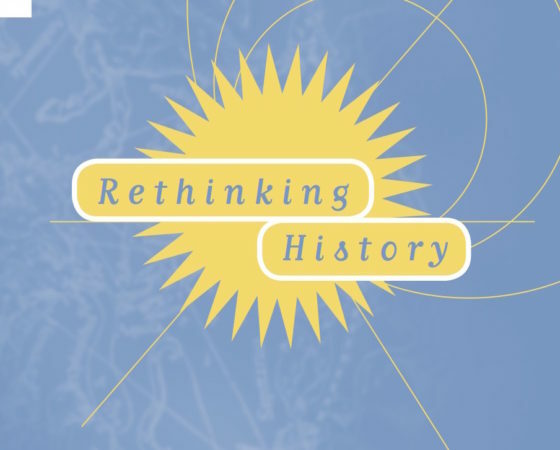 Please feel free to check out a recent paper by Jonas, titled “The Idea of a Philosophy of History” and published in Rethinking History in January 2018. It has recently been argued that the philosophical study of professional history constitutes a subfield of epistemology. Consequently, the philosophy of history is cast as only one particular species of the general study of the relationship between evidence and theory in scientific practice. This view is based upon an absolute separation between substantive and critical philosophy of history. By such a separation, substantive philosophy of history is dismissed as speculative metaphysics, while critical philosophy of history is vindicated as a respectable branch of epistemology. The attempt to delineate a strictly epistemological realm of history was a central part of the programme for analytically styled philosophy of history in the 1950–1970s era. This programme has been resurrected by contemporary empiricist trends. In this essay, I will argue against the basic ideas of this programme through a reassessment of Hayden White’s so-called narrativist philosophy of history. As I will show, criticizing the distinction between metaphysics and epistemology in history is an essential and important feature of White’s contribution to the philosophy of history. This feature has, I claim, been overshadowed by formalist interpretations of White’s ‘narrativism’. In conclusion, I argue that White’s concept of prefiguration will fundamentally question the viability of current attempts to develop a purely epistemological philosophy of history.